Cars are the name of the game in Auto Club Revolution. 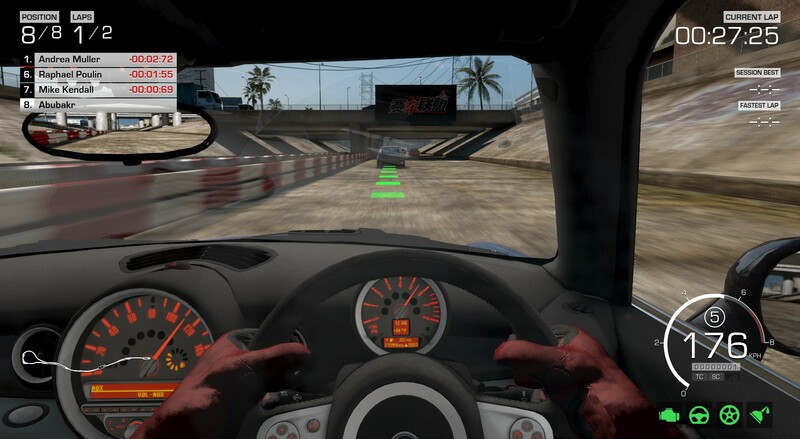 The game offers players the chance to own, drive, and customize officially licensed, real world cars. 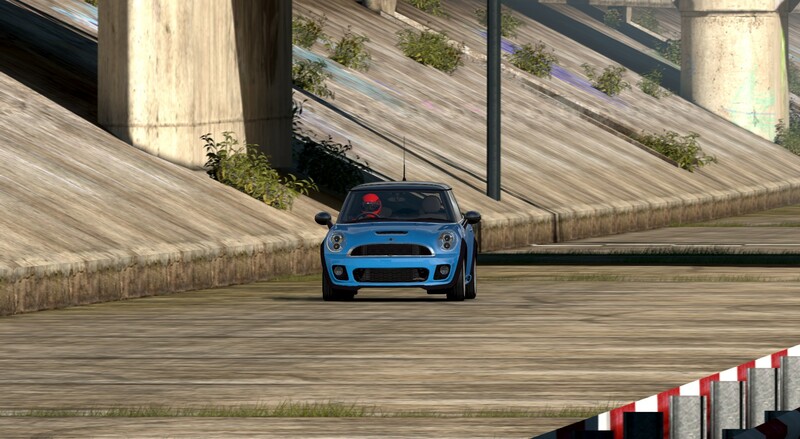 The game accurately recreates the experience of each of these cars, down to the physical details and how they actually drive. 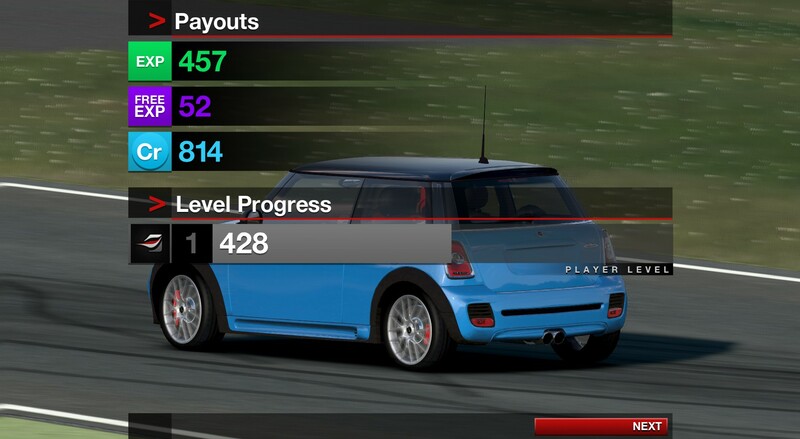 Experience console level driving experience on your computer with this free-to-play driving simulation with an arcade twist. Real World cars: Each car is officially licensed from the company they are built by. This means they handle and drive exactly like its real world counterpart would. Customization: Customize the look of your car, and upgrade its parts. Build the best racing machine you possibly can. Single player challenges: Learn and practice skills with these challenges. 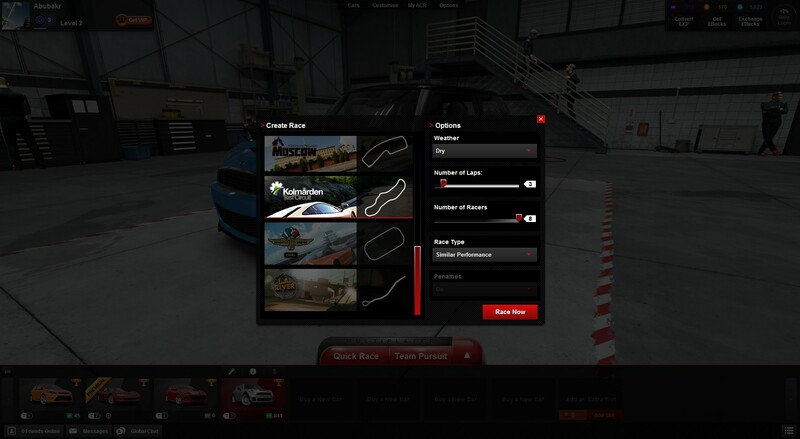 Each one is designed to test your ability as a racer, and develop the tools you'll need to succeed in races. 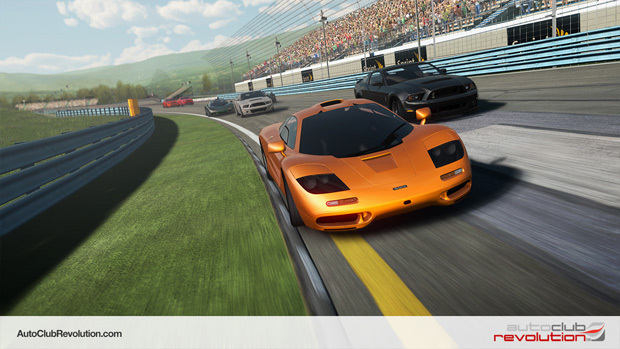 Race online: Challenge others to take the checkered flag! Join auto clubs for various rewards and race events, and become the driver to beat. Auto Club Revolution has been plugging away at development for well over three years, and 2.0 showcases its next level of visuals.